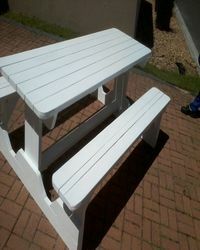 Patio furniture are treated. 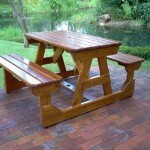 From 2 to 16 are the sizes, Patio furniture are used everywhere, the furniture are manufactured to live longer forever. 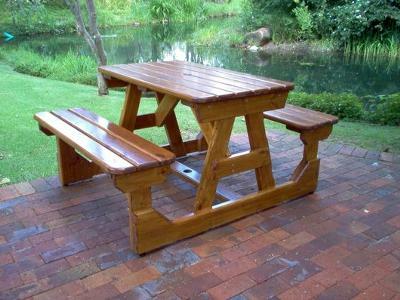 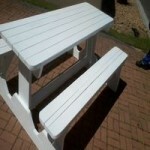 Our firm reside in Western Cape, Cape Town South Africa and We deliver all over the Western Cape and in Other Provinces, and All the Furniture we manufacture Outdoor furniture, garden furniture, Park benches, Restaurant furniture Chairs Are delivered are lower delivery prices.